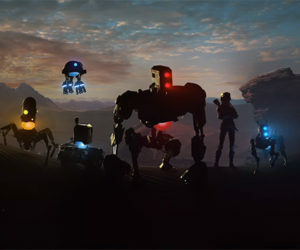 The Technomancer is a sci-fi RPG set on Mars. It's a harsh world and you'll need a few friends if you plan to survive. 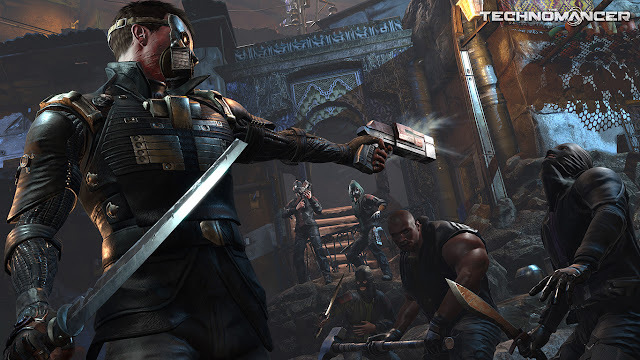 The companions in The Technomancer have their own story, agenda, behaviors, and morals. Fight alongside them to increase their strength and survive the harsh world of the Red Planet. The Technomancer is set for a June 28th release on Xbox One and PlayStation 4.